On the newest episode of Sound Bites, our series on our food and our world. We begin the hour with a look at the controversy over the GMO Labeling bill that passed through Congress and is awaiting signature by President Obama. With Patty Lovera, Assistant Director of Food & Water Watch, where she coordinates the food team. 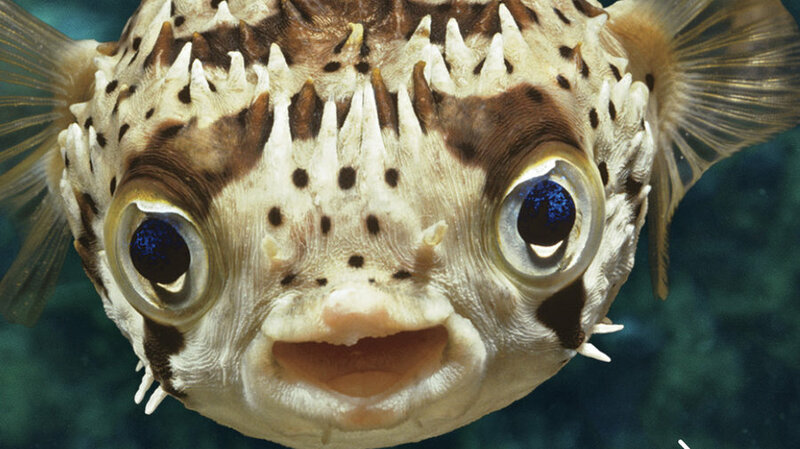 Then, we look at what a fish knows – literally! – with Dr. Jonathan Balcombe, author of the new book What A Fish Knows: The Inner Lives of Our Underwater Cousins. Dr. Balcombe is Director of Animal Sentience with the U.S. Humane Society Institute for Science and Policy in Washington, DC. We close the hour with a special recipe: A Seasonal Salad with Stefano Porcile, Executive Chef at Colette in Baltimore’s Station North.